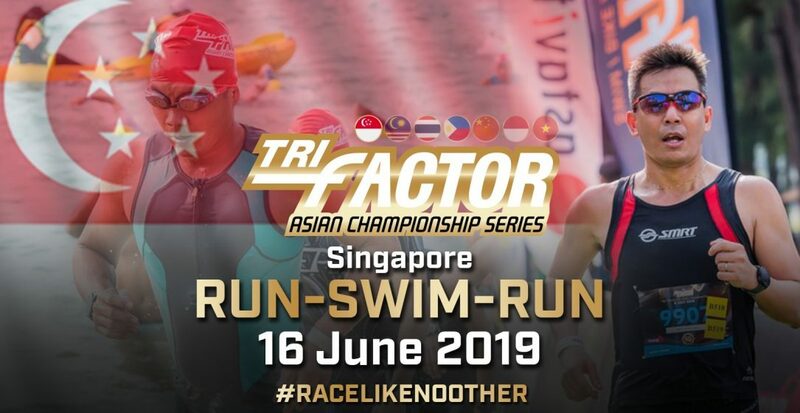 TRI-Factor Run & Run-Swim-Run Challenge 2019 | Connect by JustRunLah! 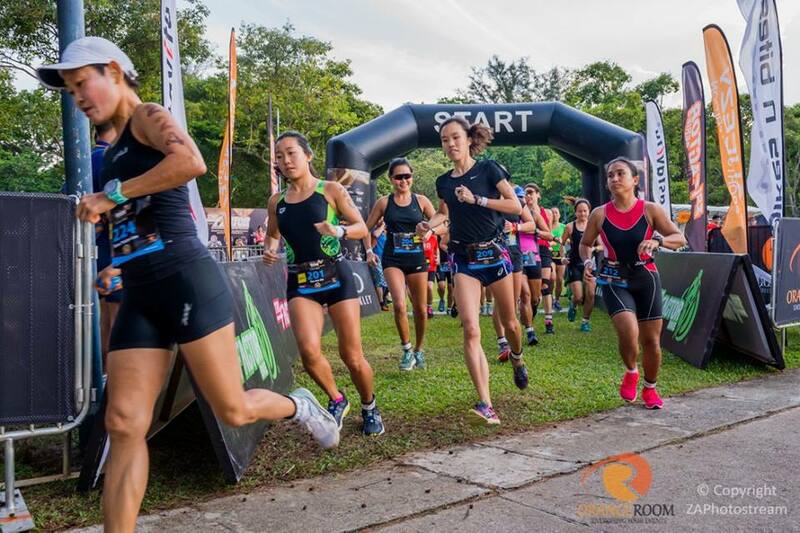 And if your passion is Running, then TRI-Factor Run & Run-Swim-Run Challenge is the event for you! There is a distance for all levels and experiences!